Call 07 5665 7116 to book your spot! The most important part of a puppy's life is socialisation - this means with other dogs of all shapes and sizes, breeds and creeds. 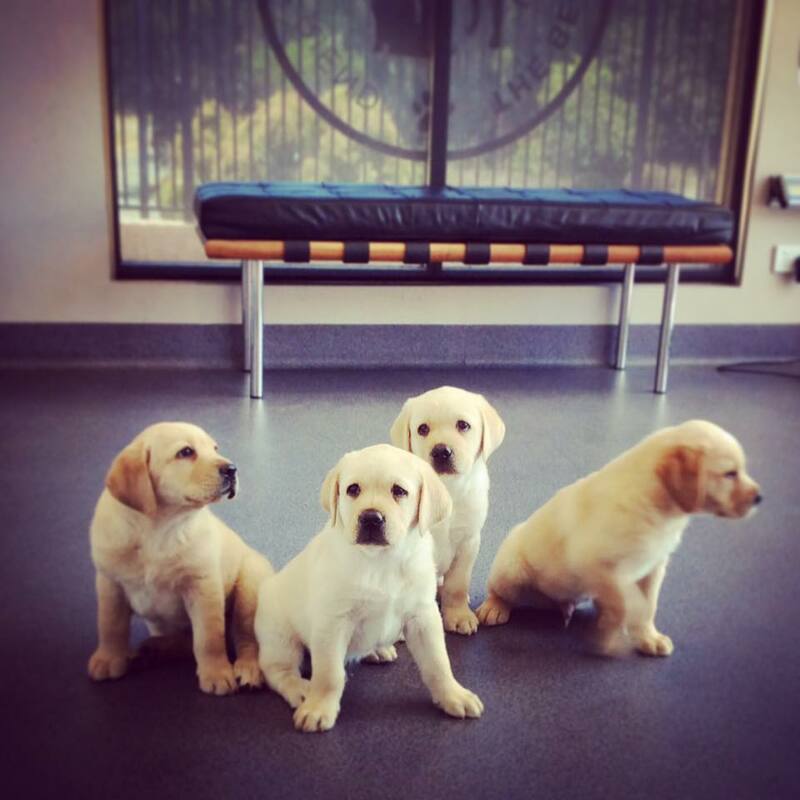 Our puppy school, led by renowned Gold Coast dog trainer Sandy Dow goes for four weeks and teaches your pup all the best manners to take home with you but also, learning how to behave around other dogs - young and old. If you have a new puppy and are unsure about whether you'd like to get involved in puppy school, please call the clinic, the girls are only too happy to answer any queries.